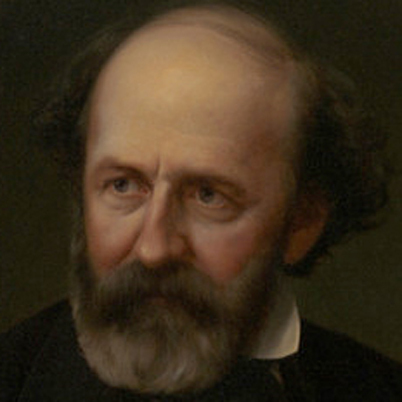 Of all the so-called robber barons of the Gilded Age, Collis P. Huntington reigned as the railroad king. He was born near Hartford, Connecticut, in 1821, the sixth of nine children in a humble household. Huntington received a very limited formal education, a few months here and there. His alma mater truly was the school of hard knocks. As a teenager, Huntington entered the retail business. He traveled the countryside for a number of years, peddling a smattering of household goods. At twenty-one, he went to work for his brother, Solon, who owned a store in Oneonta, New York. Two years later, the brothers formed a partnership. When news of James Marshall’s gold discovery reached New York, the brothers decided to extend the reach of their business to the California gold fields. Solon financed the venture and Collis made the trip, joined by five fellow Oneontans. They decided to take the shortcut across the Isthmus of Panama rather than sailing around Cape Horn, the route favored by most gold seekers, who feared the cholera, yellow fever, and malaria of tropical Panama more than the rough seas of the Atlantic and the Pacific. When Huntington’s group reached the Pacific coast, they had to wait six weeks to catch a steamer to California. Huntington did not idle that time away. He walked all over the region, buying goods on the cheap and selling them at great profit to his fellow travelers. By his estimation, he made three thousand dollars during the six-week layover, an enormous sum when one considers that the average American farm worker earned thirty dollars as a monthly wage. 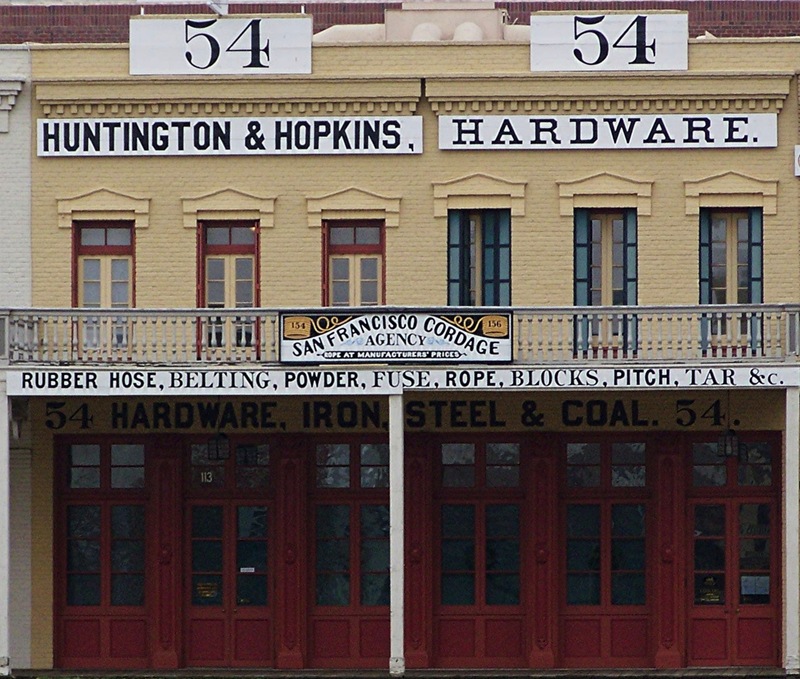 In California, Huntington successfully sold his goods to the miners and eventually settled in Sacramento, where he and fellow adventurer Mark Hopkins established Huntington & Hopkins Hardware in 1855. Five years later, Huntington was bitten by the railroad bug, in the form of Ted Judah, who visualized a railroad stretching across the American continent. Judah, the railroad prophet, contracted a tropical fever while crossing Panama and died in New York in 1863. Huntington and his business associates, whom Judah inspired, would see to the execution of Judah’s dream, accomplished six years later (May 1869) at Promontory Summit, Utah. While the pressures of building the transcontinental railroad ruined the health of Edwin Crocker, one of Huntington’s business associates, it only spurred Huntington to do more. Huntington was instrumental in building and controlling railroads throughout the West. Not content there, he helped revive the Chesapeake and Ohio (C&O) Railroad. Huntington planned to build an eastern railroad that would extend from Cincinnati, Ohio, to Newport News, Virginia. He went on to establish the Newport News Shipbuilding and Dry Dock Company, still actively building ships today. Thus, Huntington’s reach extended over the entire American continent. It is true that some of his success resulted from lining the pockets of politicians at the national and local levels. But he was not the lone sinner in that regard. He was, however, one of the most successful. He took the big chance and received great financial rewards for successfully doing so. Huntington’s legacy lives on, not only in the railroads and shipyard that survived him, but in the charitable gifts left by his heirs. Those include Mariner’s Museum in my hometown of Newport News; Brookgreen Gardens near Myrtle Beach, South Carolina; and the Huntington Library, Art Collections, and Botanical Gardens in San Marino, California. Sources: David Lavender, The Great Persuader (Doubleday 1970); David Bain, Empire Express (Viking Penguin 1999).